Not much to say about this one. 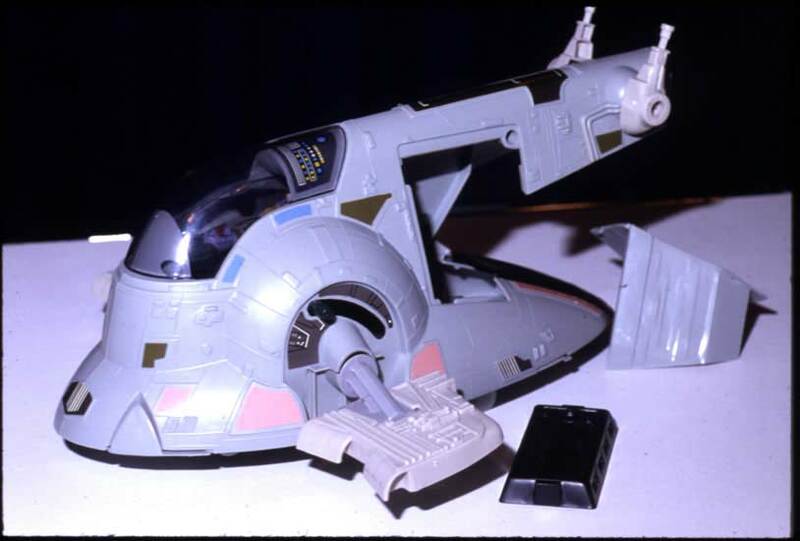 It's just the Slave 1 display model from the showroom. It's a lot less interesting than the Slave 1 that was placed within the Bespin diorama.